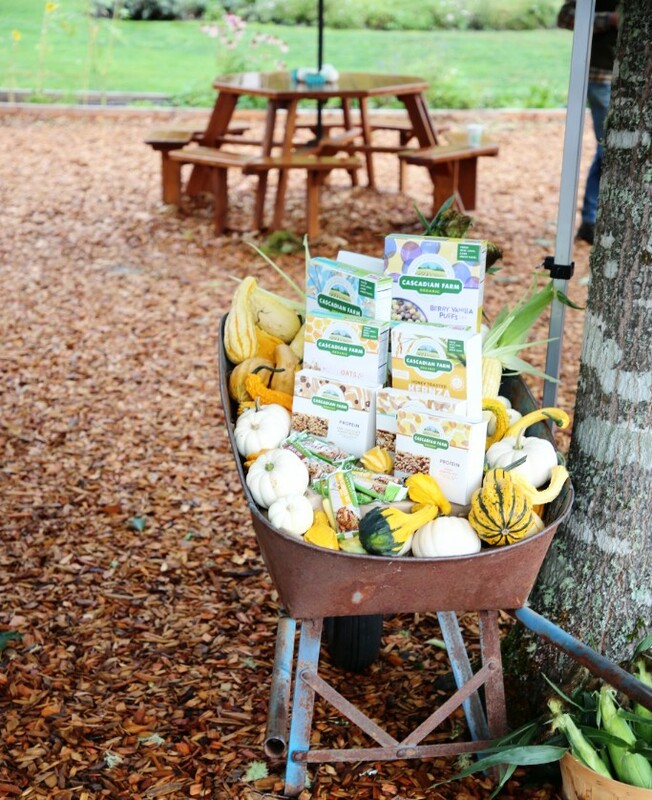 Did you know, that not so long ago, the word ‘organic’ had a negative connotation to it? It meant apples at the market that didn't look all that appealing, veggies that maybe had a few marks and crops that did not provide as a great a yield. A lot has changed over the years, and a lot of that change has been because of pioneers, like Gene Kahn, the founder of Cascadian Farm. 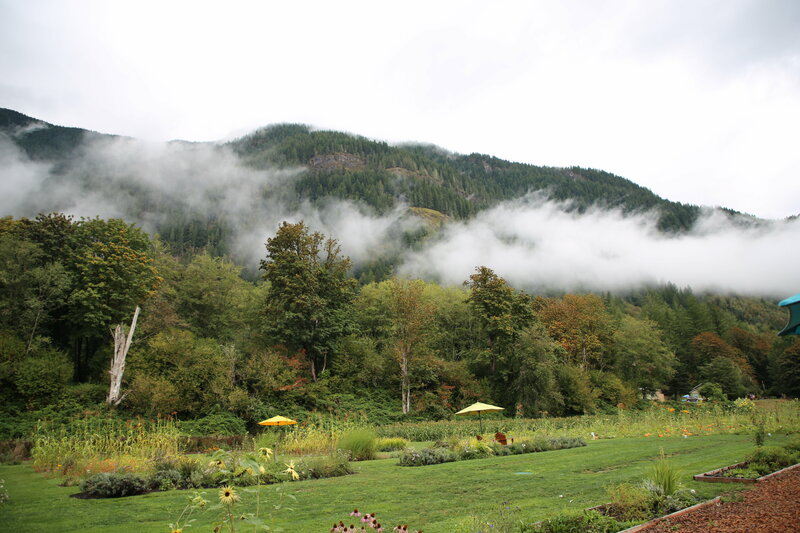 Nestled about two and a half hours northwest of Seattle, Cascadian Farm sits along the Skagit River, the largest river system draining the north Cascade Mountains of Washington. With more than 150 miles in length to the sea, the Skagit River generates most of the electrical power for Seattle and feeds some of the most bountiful farm lands in the region. 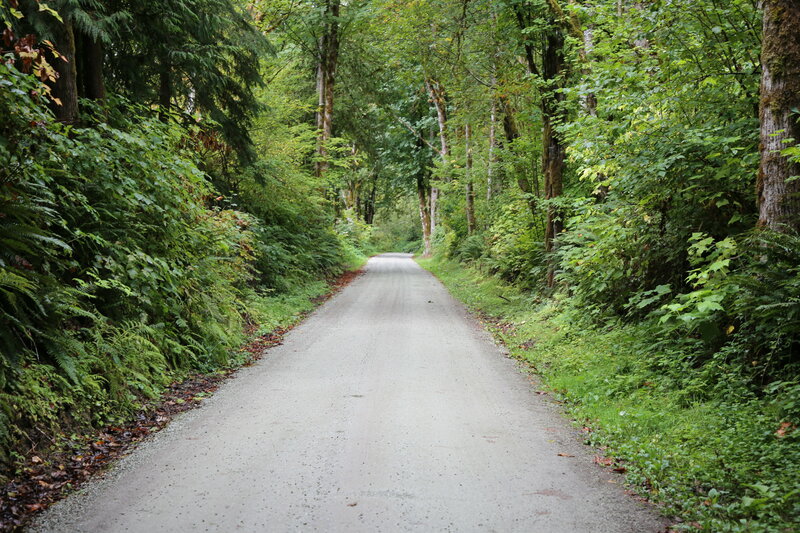 Nearly 100,000 people call the Skagit River Valley their home. The lower Skagit floodplain is home to the American Tulip industry and in the spring is carpeted with tulips and daffodils. 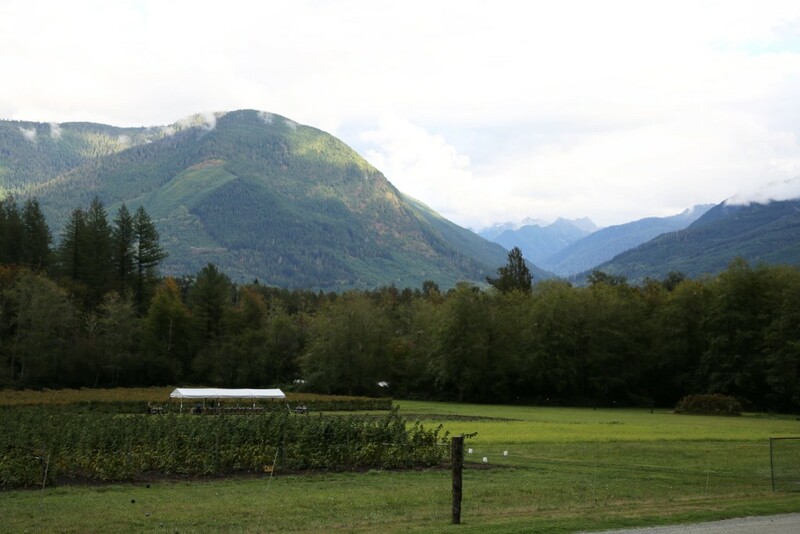 In 1972, when Gene Kahn was scouring the area for a farm to buy, the Skagit River Valley was not the likely place for a new farmer to land. Legend has it, that after Gene came upon some like minded people in the area, it was they that helped him make his decision to found his farm along this mighty river. 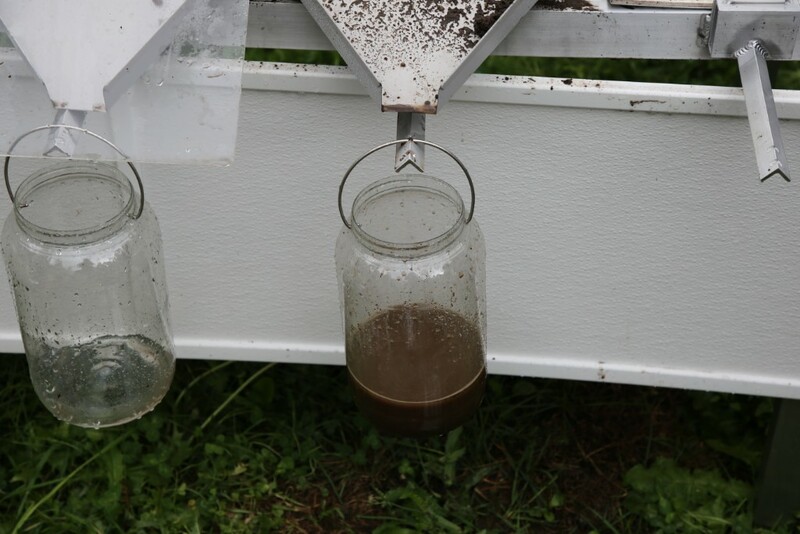 When Gene got his start, he knew nothing about farming, but knew he wanted to connect with the land, and grow his own food, without the use of industrial chemicals. His thinking at the time was visionary. 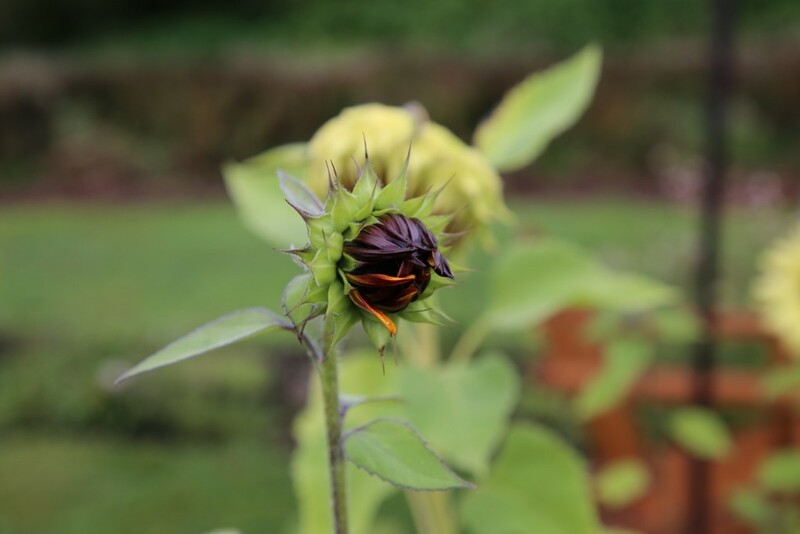 As the support system for this type of farming was not yet in place, Gene turned to books and immersed himself in the world of farming, learning with each new crop, and growing slowly, over time. Starting with berries, Gene began selling at the famed Pike’s Market in Seattle and from there, slowly expanded into berry jams. Gene, however, understood that to implement his practices at a larger level, he needed to create scale. 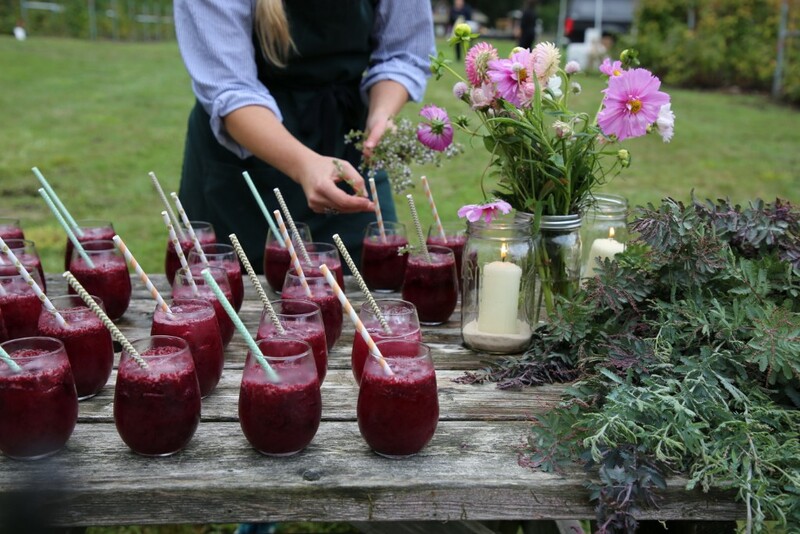 So he turned to freezing the berries, on site, and working with other farmers to implement his organic practices to grow berries to supply to Cascadian Farm. 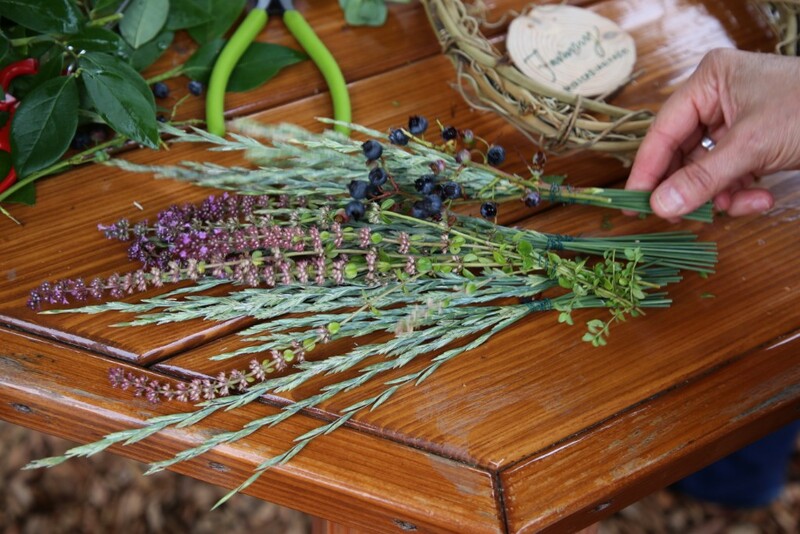 A true collaborative style organic farming system was born, one that allowed for more berries to be grown and processed. 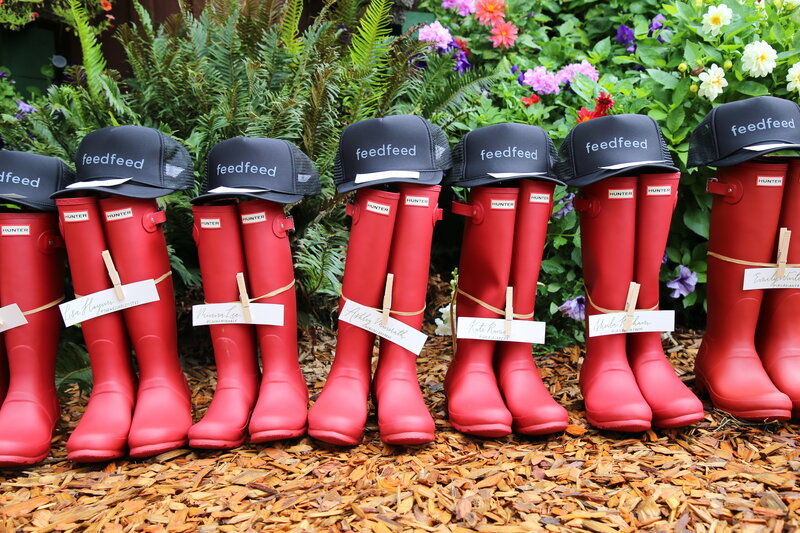 Within years, Gene and his team had outgrown the production capacity at Cascadian Farm and began working with more organic farmers and processors and eventually expanding their line of products. Fast forward to 2018, and a lot has changed. Organic produce has become widely accessible outside the farmers market, and the quality of the product has improved, tremendously, over time. 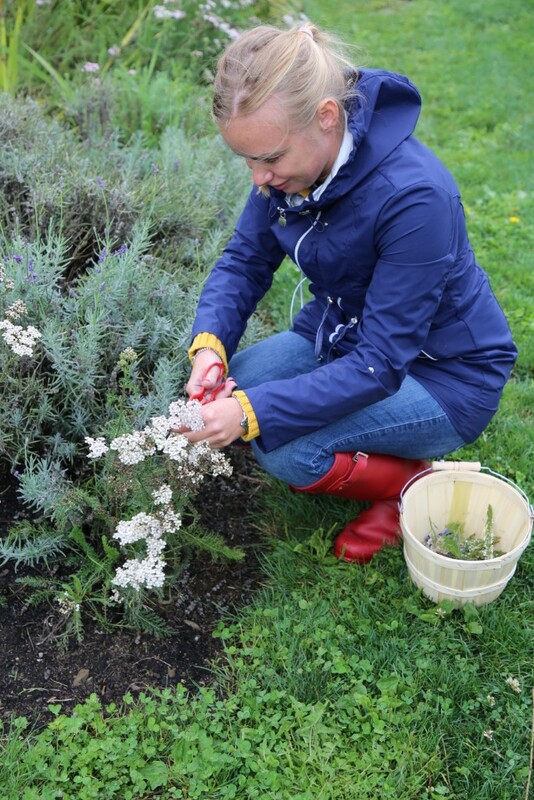 We wanted to share the story of organic farming with our community in a way that resonates with the modern home cook and like Gene, connects them back to the food they are cooking and enjoying on a daily basis. 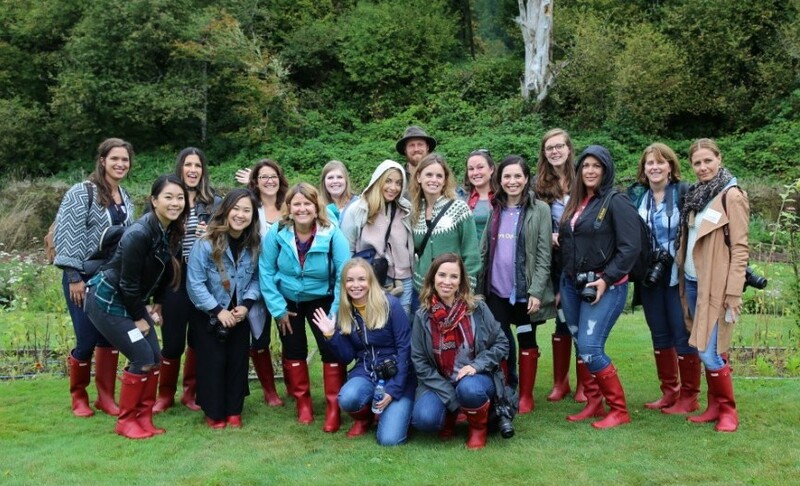 In mid-September, The Feedfeed and a team of 13 bloggers traveled to Seattle, and then the Skagit River Valley, to learn the story of Gene and his farm he created, Cascadian Farm. Starting with a bus ride journey from the hotel to the farm, Ashley Minerath, the lead site director educated us in the basics of what it means to farm organic, and how that impacts not only the land itself, but the region. 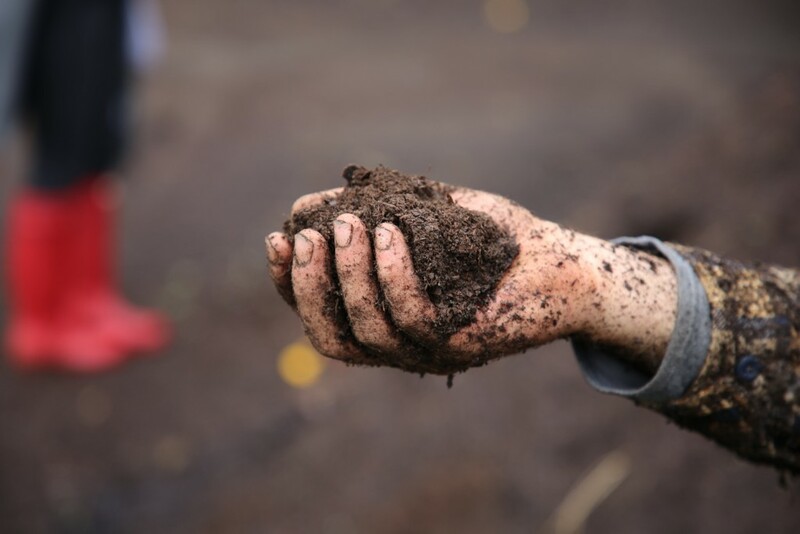 Did you know that one teaspoon of healthy soil contains more living organisms than there are people on the earth?!? Our day started with a quick breakfast and then went straight into an in depth farm tour with Ashley and the lead Cascadian Farmer Tim Colton, learning about the way in which organic farming differs from traditional farming: from crop rotation, to pollinator fields, to compost, to soil health. Each piece of the journey was interactive and informative. 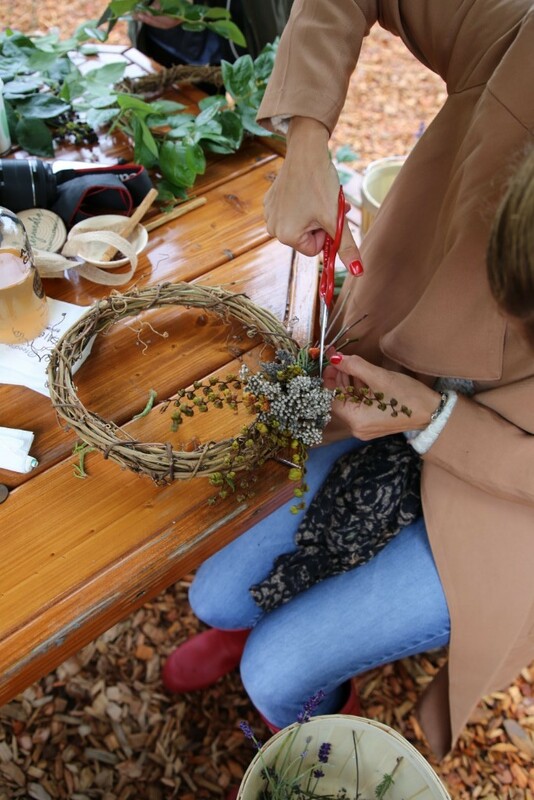 After a rejuvenating lunch, the team was led through a wreath making workshop, foraging the farm to find things that resonated with them that they could include in their wreath (little did they know, the wreaths would play a larger role in the dinner that evening!) 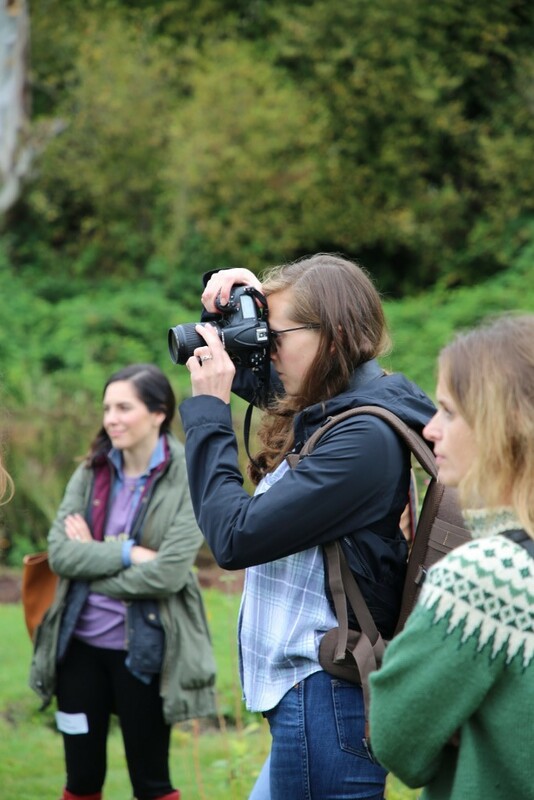 After wreath making, the team was onto a farm photography workshop, with Cascadian Farm’s lead photographer, Hillary Dahl. Learning the ins and outs of creating composition using the fields and bounty provided, each group moved through a series of four stations. 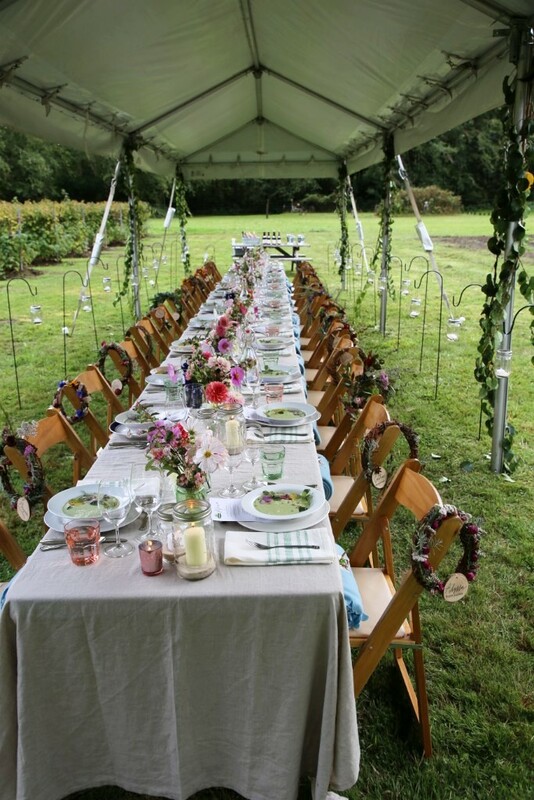 It was a long, but rewarding day of activity that deserved a capstone event, in the form of a farm field dinner. 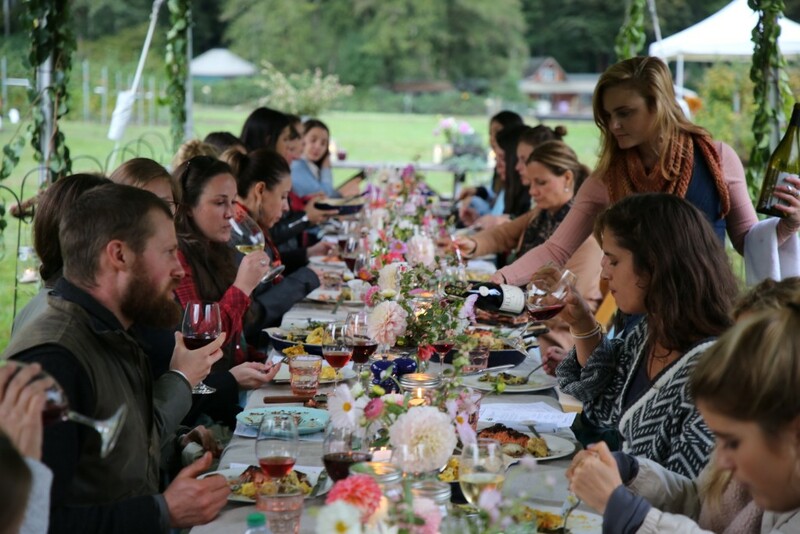 Working with local chef Ryan Ross, The Feedfeed created a menu that leveraged the bounty of the Skagit River Valley, sourcing almost all produce and food from growers in the area. 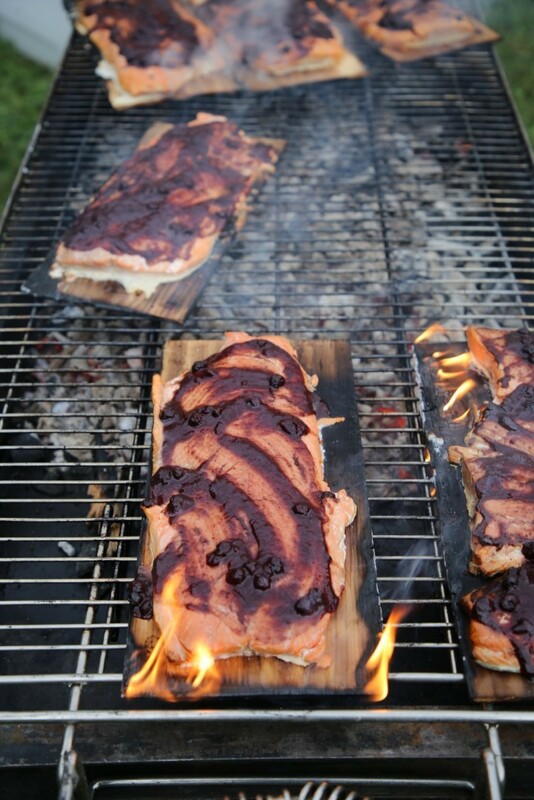 With her deep connection to the area, Ryan created a feast that included Kusshi Oysters from Taylor Shellfish Farms, local Shiitake mushrooms, Cedar Planked Wild Salmon and much much more. 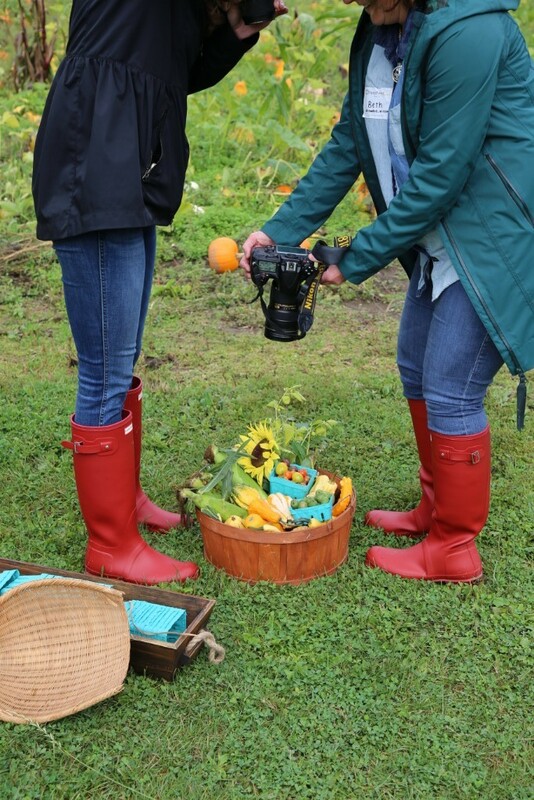 Our goal was to bring to life the ‘Magic Skagit’ through food, the lens we use for telling a powerful story. 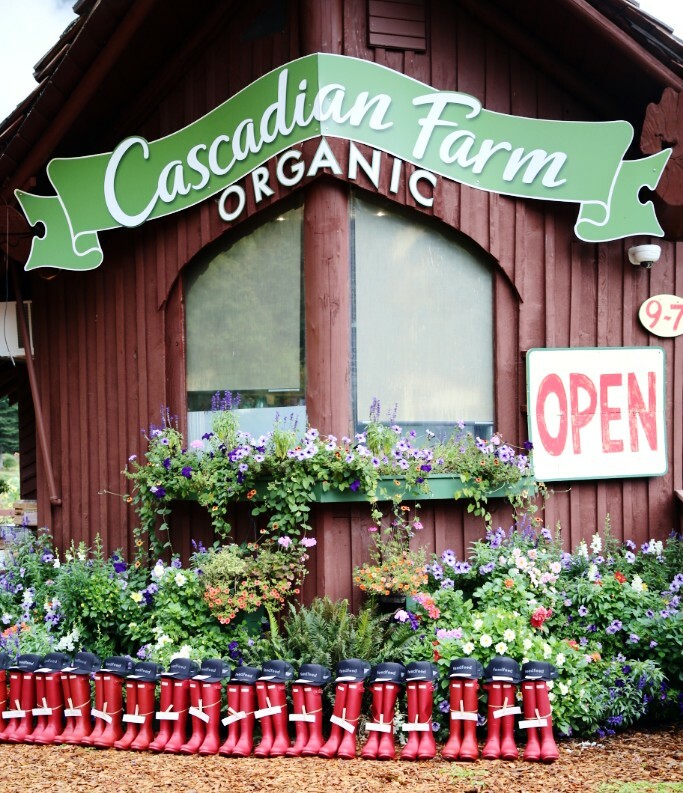 Cascadian Farm has come into its own since its founding in 1972. 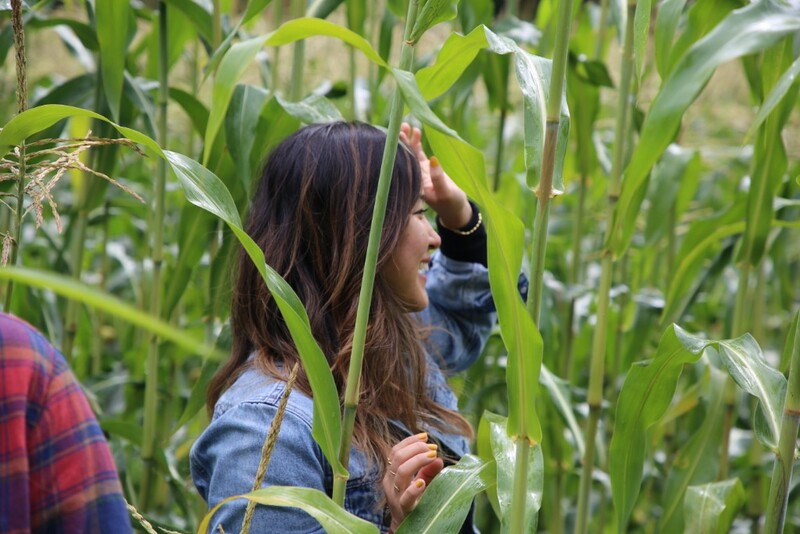 What we learned at the farm connected us back to the land, reminded us just how precious our resources are, and that through hard work and vision, something small can grow into something big that impacts all that is around us. 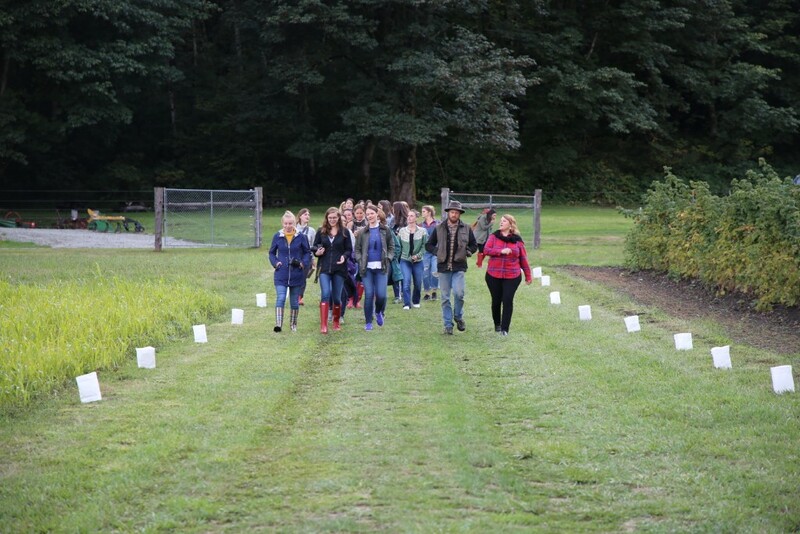 Watch a recap of the Cascadian Farm Home Farm tour and our day below! 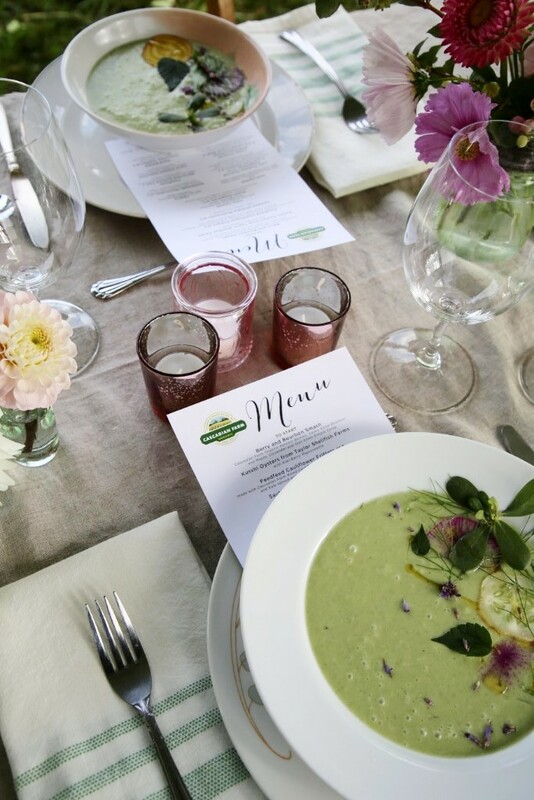 Want some of the recipes from our farm dinner? 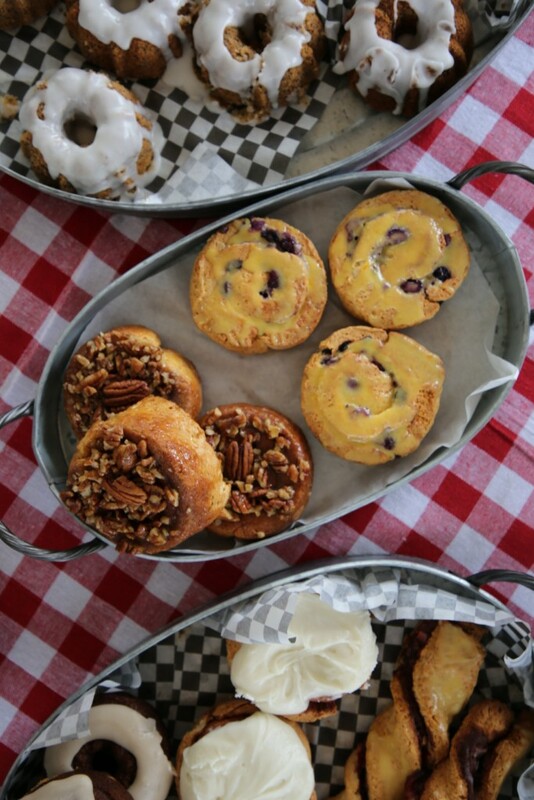 Find all of our Cascadian Farm Inspired Recipes here!